Our snowy mountain holiday begins as we board a motorcoach from Seattle to Vancouver and then VIA Rail for a stunning train trip into the Canadian Rockies. 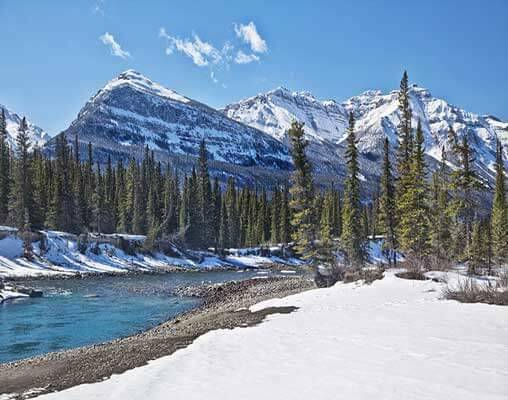 Enjoy sleeping accommodations, fabulous food and first-class service as our train winds past the ice-choked Thompson River, the tallest peak in the Canadian Rockies and mountain vistas. 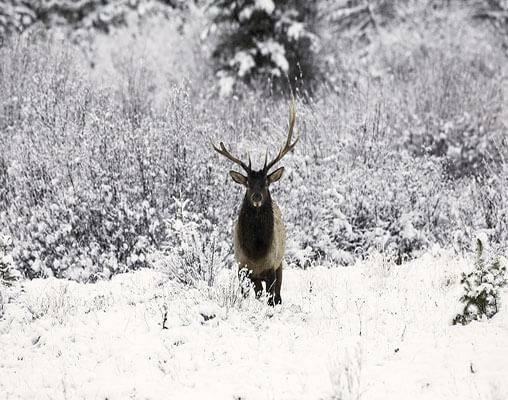 Watch for large concentrations of elk, bighorn sheep, and mountain goats as we enter the Park boundaries. Disembark for Jasper on board a deluxe motorcoach for one of the world's most scenic drives. 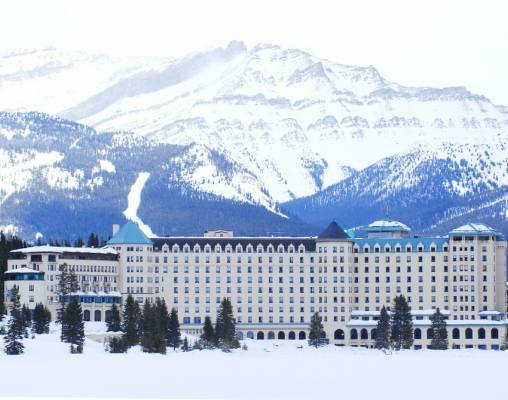 Spend two nights at the Chateau Lake Louise, one of Canada's most beautiful landmark hotels. During the festival, 20 teams from around the world will have 53 hours to create ice masterpieces which will last until April. 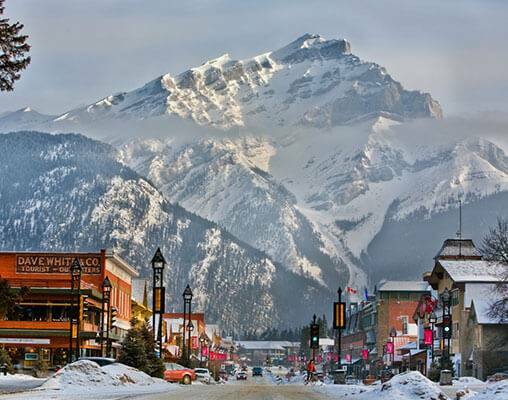 Next, we're off to Banff. You'll see a castle at the base of Mt. Rundle - our hotel for one night. 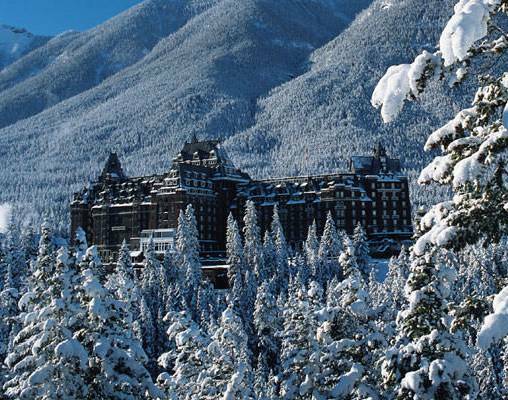 See the sites of the charming town of Banff and live like royalty at the Banff Springs Hotel before departing to Jasper for our return rail trip to Vancouver. Here we board our motorcoach to Seattle. Fully escorted and narrated, so you won't miss a thing! 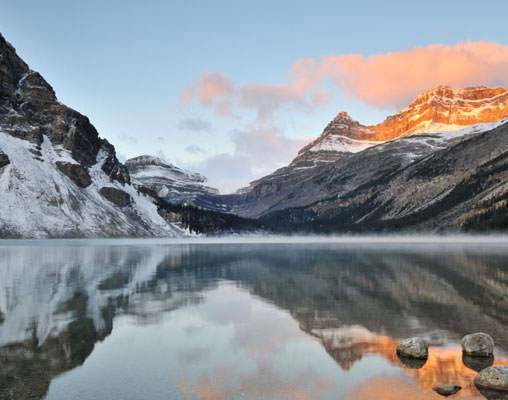 This morning after breakfast on your own, enjoy Lake Louise. Here you will immerse yourself in the coolest (literally) celebration in Canada, the International Ice Festival. 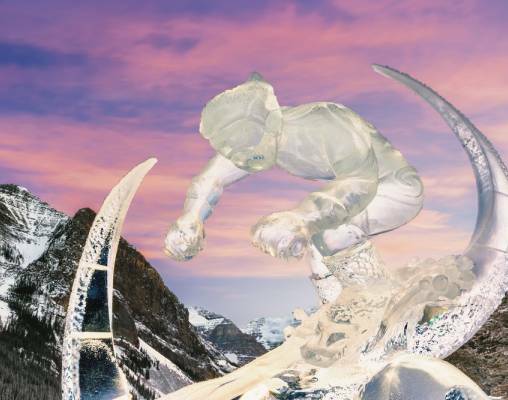 Up to 20 teams battled the ice to create masterpieces, which will last until April. Enjoy the festivities and check out the master's work. Click here to view testimonials for Rail to the Canadian Rockies & Ice Festival. The scenery was spectacular. It was a once in a lifetime excursion. Enter your details below if you would like to be notified when 2021 dates and prices are available for Rail to the Canadian Rockies & Ice Festival.